If you’re like me, you might need help to be kind to yourself when you mess up. Sometimes we respond immediately with self-criticism and have no idea how to be kind and compassion with ourselves instead. I recently started a Facebook page http://facebook.com/TheSelfCompassionClub where I share lots of helpful tips about ways I and others are learning to be kind, compassionate and caring with ourselves as we walk through life. One of the things I share are stories of how everyday people, like you and me, can respond to themselves with compassion rather than criticism. I thought I’d tell you about my own “Self-Compassion in Action” story recently. 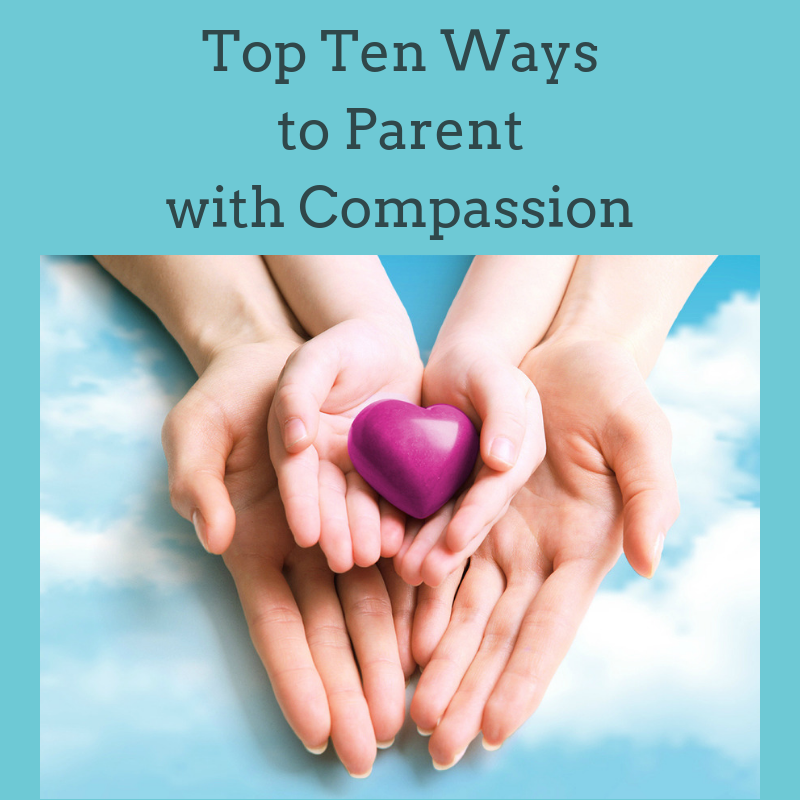 About one month ago I spoke to a MOPS group about “Self-Compassion for Moms”. I took extra care to videotape the talk with my iPhone, and got a special stand for it. I also decided to audiotape the talk with my digital recorder, just in case. I practiced with both methods and was all set! Ten minutes into my talk, someone called me and it stopped the camera from recording, except I didn’t realize it had stopped recording at the time. I continued my talk and really enjoyed sharing with them how to be compassionate with themselves. Then I got home and realized I only had the first ten minutes taped. I was sad and regretted that I didn’t think ahead about making sure my phone didn’t receive calls during the taping. I then began to download the audio recording to my computer to begin editing it. The problem was it wouldn’t download, no matter what I did, my husband did, or the tech guy I paid $40 to help me. So I had neither a video nor audio recording of this talk*. It might not seem like a big deal, but it was to me because I have a progressive lung disease. Sometime in the future I won’t be able to do any more public speaking, which I love. Because of this, I am trying to record every talk I give now so I can post it on YouTube or Vimeo…so it is available when I’m not able to speak publically anymore. I was so disappointed and sad. How about you, are you open to press pause when you mess up and learn to say something kind to yourself instead? I know it is a process…but working on it slowly a bit at a time truly works. God wants us to be able to accept the grace, understanding and love He has for us when we mess up…which for me is several times a day. So what about you? What is one small way you have been kind to yourself when you mess up? What situations do you need help with the most? I’d love to hear your comments below. Please share on social media or via e-mail with others who might benefit! * I do have a video on YouTube I recorded last year, “Self-Compassion for Moms” that I did as a Skype teaching to a group of Moms to far away for me to travel. Check it out if your are interested.